Justine Curgenven is an expedition sea kayaker and adventure filmmaker. 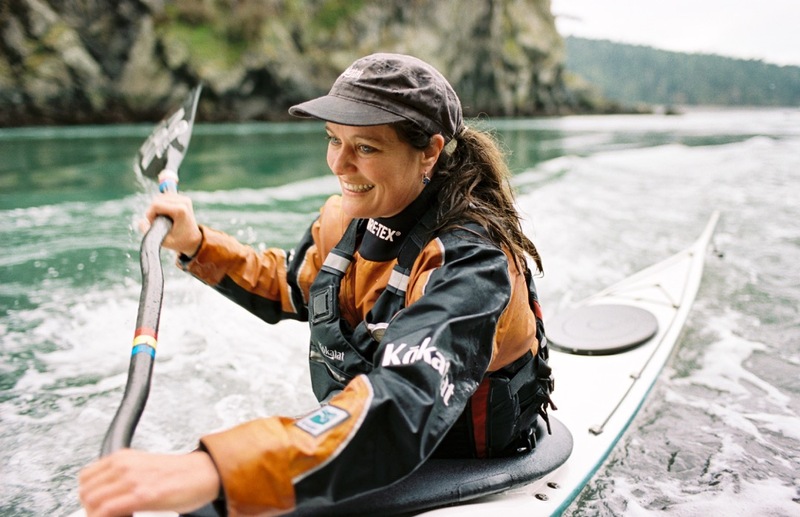 In her most recent expedition with teammate Sarah Outen, the two became the first to kayak the Aleutian Island chain from Adak to Homer Alaska. It was 4 months and 1500 miles of kayaking in a remote landscape with strong winds, fast currents, and rugged coastlines. Justine created an award-winning film of the adventure called Kayaking the Aleutians and you can learn more about it at her website cackletv.com. Justine Curgenven, welcome to The Pursuit Zone.